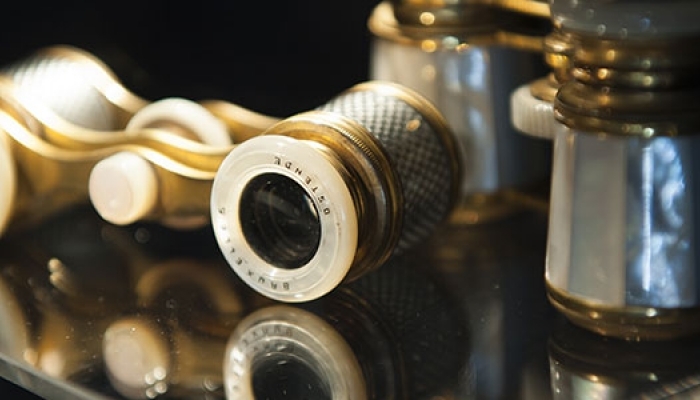 Two centuries’ history of spectacles, recounted by the museums of Oyonnax and Morez. Discover the innovative eyewear adventure of the Oyonnax area through the collections of the Musée du Peigne et de la Plasturgie: from the art of hair ornamentation to that of spectacles, all true fashion accessories. You’ll also discover the industrial history of the Morez canton through the emblematic models produced by its glasses manufacturers! From the pince-nez to contemporary glasses and ski masks, explore the expertise of Morez-based craftsmen.